I have finally narrowed down our team meeting to be this coming Monday night, October 8. We have to meet from 8:00 – 9:30 PM because many girls practice with their Freshman League teams earlier that night. We need every player and at least one parent to attend even if you can only be there for part of the time. We will meet by the ping pong tables next to the bowling alley on the first floor of the Student Life and Wellness Center at Utah Valley University. 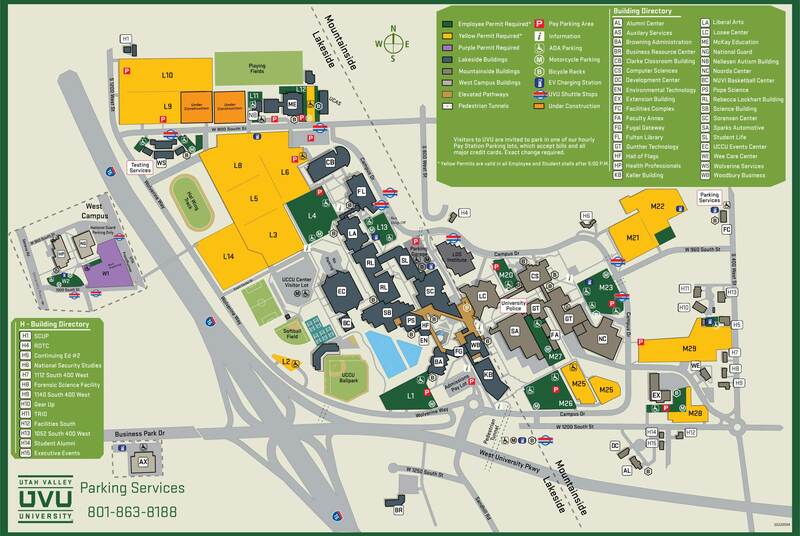 The best place to park is in lot L13 next to the SL building or the LDS Institute parking lot. Parking is free in all employee and student lots after 5 PM except the parking garage which always costs $1 per hour. Please confirm that you can make it by email or texting my cell phone at 801-380-2003. Here are the agenda items I want to cover, however, I will ensure we are done by 9:30 PM at the very latest. October 5, 2018 in Announcements.